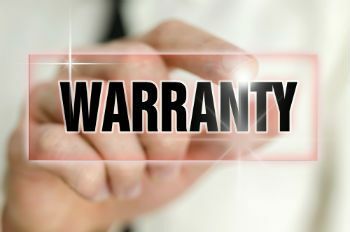 Upon the sale of any of our used mobile homes, Texas Repos (as well as any reputable mobile home sales company) offers a 60 day habitability warranty. So what does it mean when we say habitability? What does this cover? 4. all exterior doors and windows are in place and operate properly. When buying a manufactured home from us, we ensure quality and safety. Our goal is to make our customers happy by offering them used and repo mobile homes of the highest standards. Give us a call and see what we have in our inventory. We have many makes and sizes to choose from. Whether its a single wide, double wide, or triple wide manufactured home, know that Texas Repos strives to provide the best quality home for the best price.